Are there staple products in your hair care routine?!? And I mean staples that go over a decade and stand the test of time? I like my hair to be both shiny and soft, and my scalp 100% flake free, so I am very picky with the products I use. That is why I trust and have been including Head & Shoulders Shampoo and Conditioner in my weekly hair care routine for 15 years and counting. I was so excited to recently learn that they have a Calming Lavender Collection, and you know what, it is the BEST one yet! 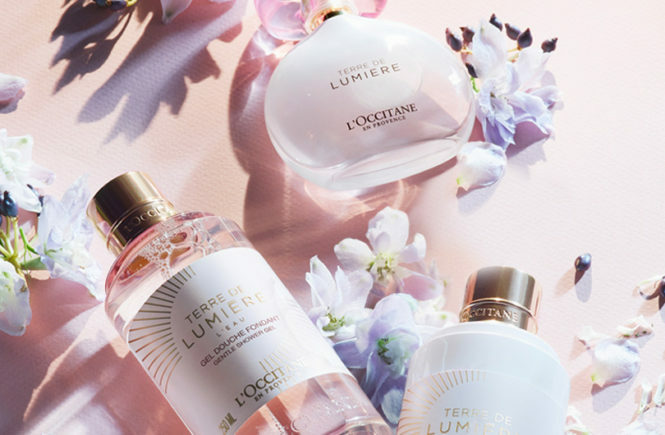 The shampoo and conditioner are infused with lavender and jasmine – which makes it unique from their other collections – leaving your hair smelling amazing. 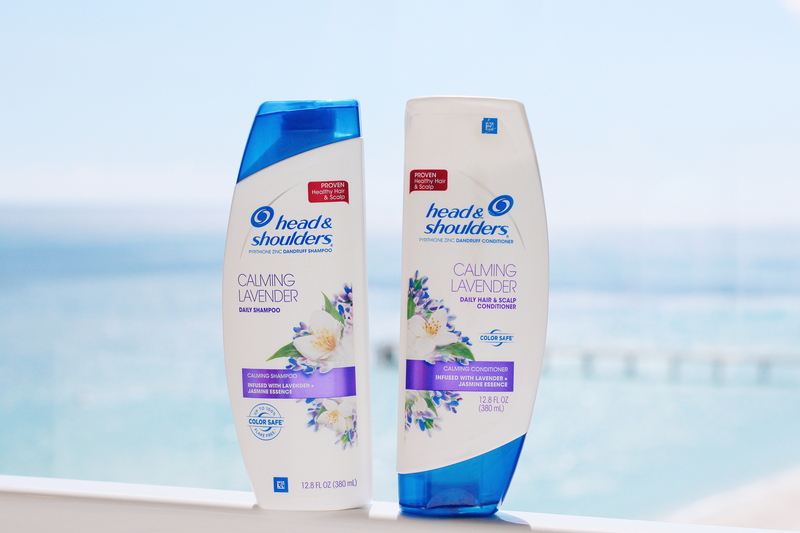 I instantly liked how Head & Shoulders Calming Lavender Collection made my hair feel the first time I used it. I seriously can’t believe how soft and shiny my hair is right now! As the temperatures start to drop, and we wear darker colored clothing, flake free hair is a must! Plus it is always important to moisturize the scalp skin in order to create a healthy foundation for healthy hair. This post was created in paid partnership with Head & Shoulders. Love Head & Shoulders products! 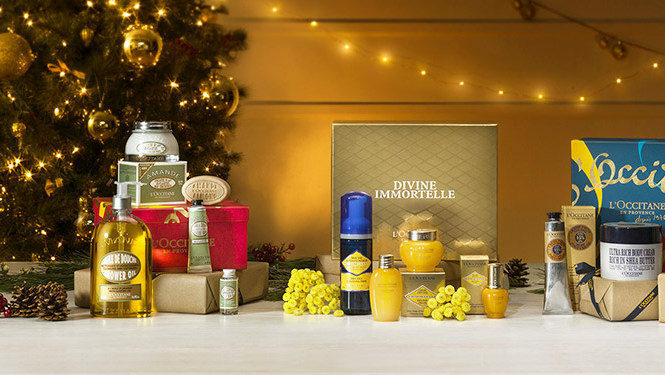 This scent sounds like it smells so good and your hair looks so shiny and healthy! Thanks! I feel it is their best one yet! We use Head & Shoulders about once a week as well. I had no idea they had a lavender collection, though! I’m going to have to pick that up next time. Also, your hair looks AMAZING. I am an avid Head and Shoulder user and wow we dont have the Lavender yet! I am excited to try too! Will make your hair feel sooo soft!!! Sounds amazing!! I haven’t seen this version yet. I would love to get them, since I love lavender so much. They have one of eucalyptus and its glorious. You have to try it! I grew up using head and shoulders, they are amazing and im excited to try out their new range..
Yesssss! Give it a try 🙂 Enjoy!